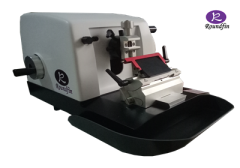 RD-495 microtome is an rotary microtome , which is samily as the LEICA 2235 . 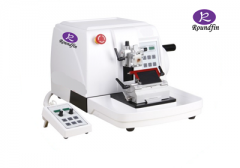 RD-315 Manual Rotary Microtome is a new-generation microtome specially developed for modern histology.This model is equipped with imported roller guide rails and high-precision roller screws. 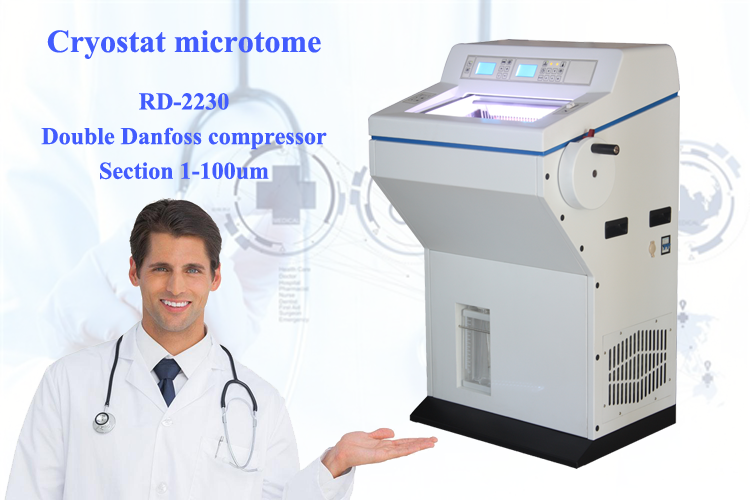 This is an ideal device for use in histology due to its ergonomic design, compact structure, high precision, and stable and reliable performance. 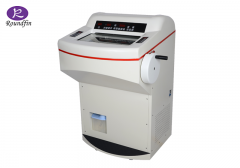 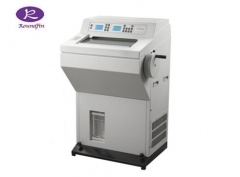 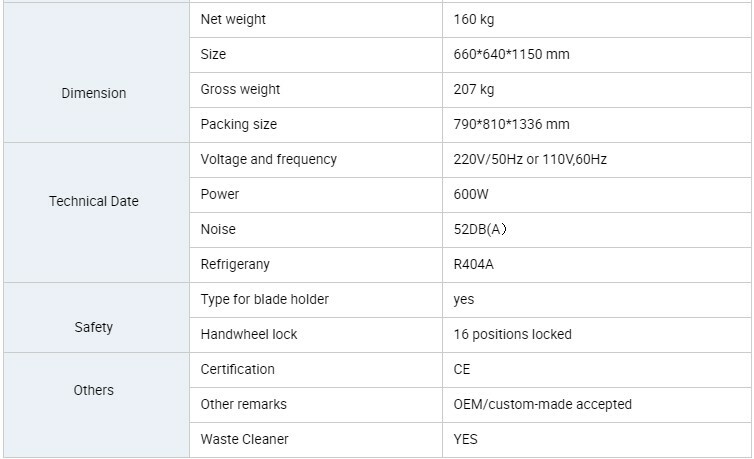 RD-355AT Automatic Microtome is a full automatic microtome which is made in China. 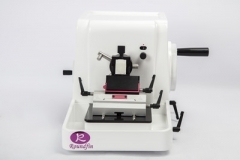 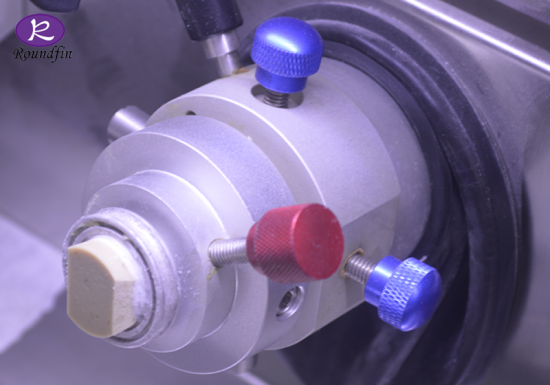 It has two models for advance system of specimen clamp: automatic model and manual model. 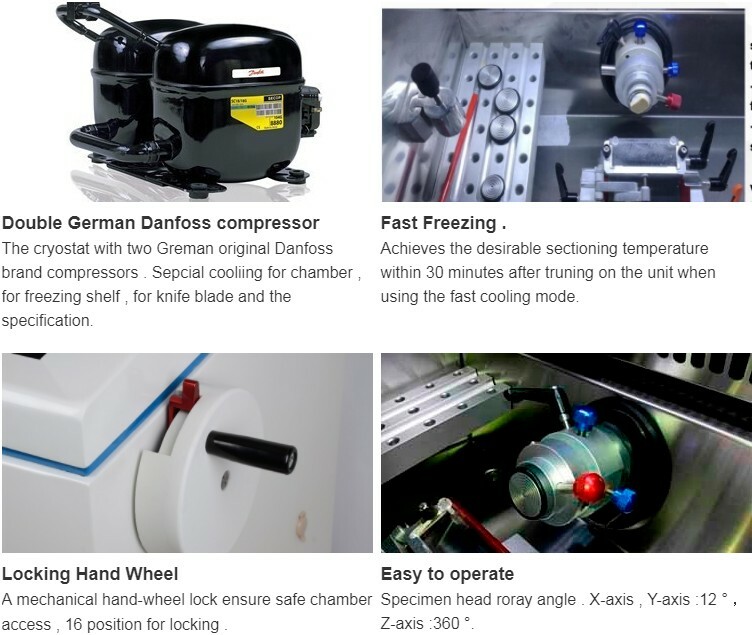 If automatic model, the user can release his hands to do other things. 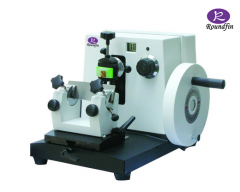 It simplifies the technical difficult of the section, release the hardness of labor, and improve the work effect. 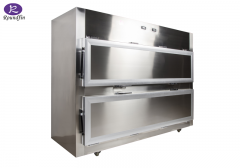 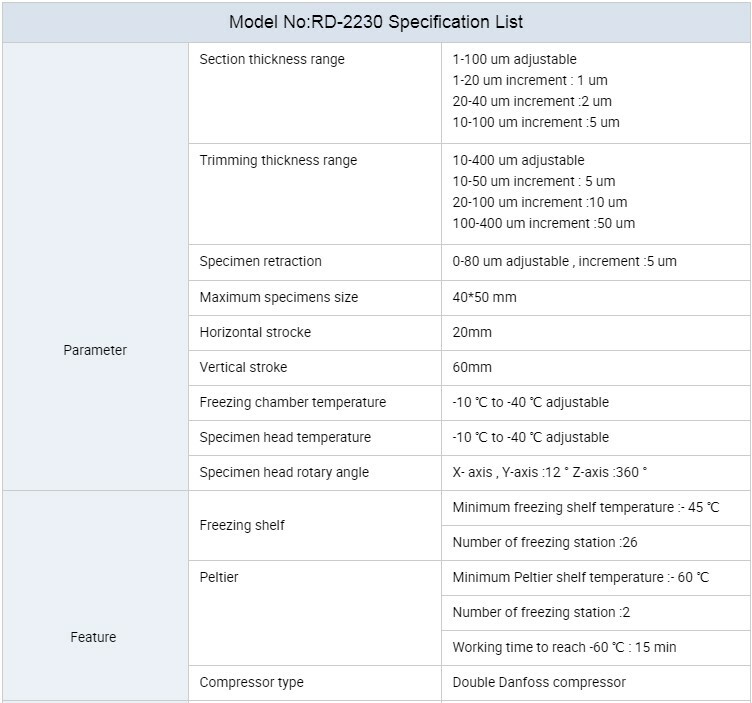 RD-465 has utilizes a precise electrical mechanical design integrated with an ergonomic design concept .Uses a streamlined design, with advanced features, stable and reliable performance and ease of use. 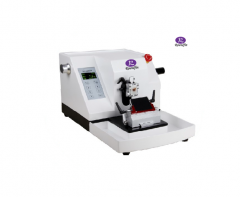 RD-202A Rotary Microtome RD-202A Rotary Microtome is a new series possessing multiple features, such ASA neat streamlined-shape housing, a hand-wheel that can be locked at the highest position, safe change specimen cassette, and LCD display and safety alert system. 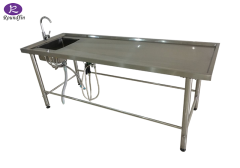 This well-made and cost-competitive product can provide evenly sliced sections reliably and safely. 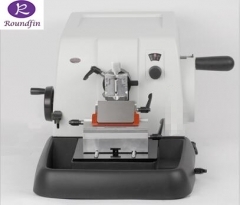 paraffin manual microtome ； model No. 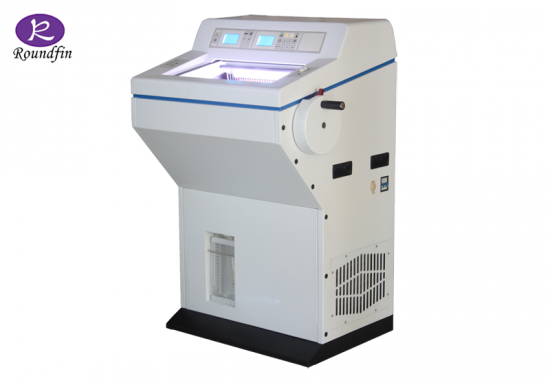 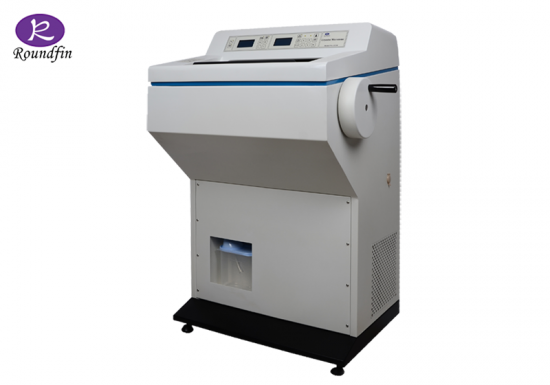 :RD-475 ROUNDFIN Paraffin microtome is new-developed model in 2017. 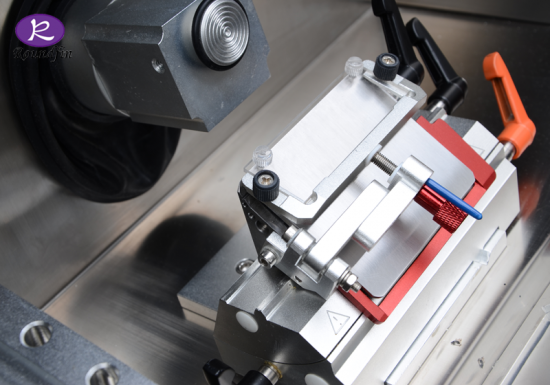 High precision and stable movement design. 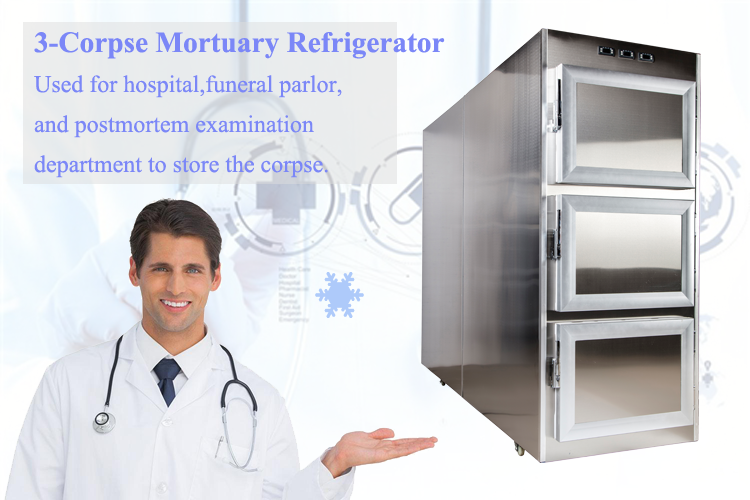 Will bring the user the more comfortable operating experience. ROUNDFIN has always been committed to the pathology industry, will bring more quality products.